Draperies. Plantation Shutters. Solar Shades. Whether you’re a traditionalist or a trendsetter, we have window styles for every need and every budget. 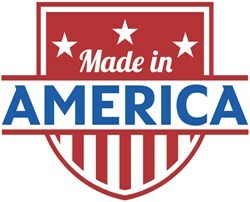 Every product is American-made and sourced through our locally-owned family business. Custom orders are our specialty! Protect yourself from all the worry this Hurricane Season. Our exterior shutters protect you and your property in a variety of styles and colors, including Colonial Shutters, Bahamas, Roll-Down Shutters, Accordions and Lexan Panels. We even offer a free Hurricane Evaluation. Our shutters are made with pride right here at home. We offer quality and style that meets your unique needs – and budget. Enjoy factory direct savings delivered right to your door. Our shutters are installed in days, not months! Let us bring the showroom to you! Our job is to make the buying process easy and enjoyable. We can bring the choice and variety of the showroom floor to the comfort of your own home. Providing the Gulf Coast Region quality custom window coverings and services at affordable prices. Our business philosophy is based on the belief that our customers’ needs are of the utmost importance. Our entire team is committed to meeting your window covering needs! I love my Bahama Shutters! As a working lady, my time is very limited but the guys at Acadian worked around my schedule and were very professional. The exterior shutters changed the look of the house and I can’t be more happy! Can’t explain how happy I am with both my new shutters and the experience I had with the gang at Acadian Custom Shutters. They were fun to work with and I feel like I made a good investment by buying from them. If your looking for Interior or Exterior Window coverings, call Acadian Custom Shutters first. My contractor brought me by Acadian Custom Shutters when I was remodeling my home in Covington. After meeting everyone, I felt like part of a new family. 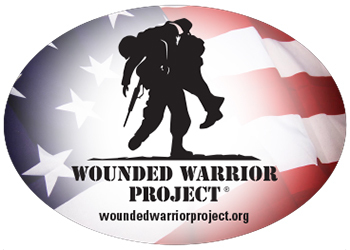 They offered me options and suggestions without any pressure to purchase. I decided to put Woven woods in my kitchen area, new Operable Exterior Shutters on the front of the house and Storm Panels on all the rest of the windows. Currently I’m still working with Acadian on draperies in my bedroom and am hoping to have them up by the end of the month. I love the new look and not only did I get new window coverings for my home but new friends as well. If you’re considering any type of window coverings for your home…call Acadian. Our Bahamas shutters look great. They offer the privacy and style we were looking for, as well as heat control. Enjoyed my experience with everyone at Acadian and would highly recommend them. The Interior Plantation Shutters look better than we expected. We called other Window Covering Companies but they would not offer the 7 panel single shutter. Richard listened to what we wanted and delivered. I’m very happy with the results. Whether you’re looking for the Traditional Elegance of a top quality, custom stained Basswood Shutter … the Contemporary Flair of a Stainless Steel Metallic Painted Shutter … or just a Sturdy, Balanced, Geometry painted shutter to match the trim, we have a shutter program to fit your needs. Let us dazzle you with all the variety we can bring direct to your home! Color. Style. Pattern. Fabric. Flourish. No matter what kind of shades or draperies you’re seeking, selection is what matters most — and we have it. 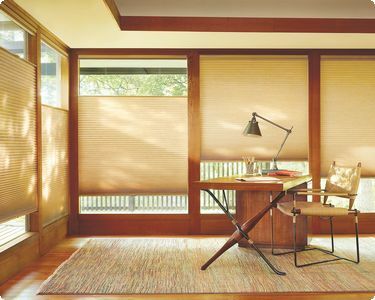 We carry Fabric Romans, Woven Woods, Roller Shades, Cellular Shades and Pleated Shades. All our shades come in a variety of colors, options and features. Exterior Roller (Solar) Shades are also available. Window blinds and window shades each deliver the benefits of creating efficiency and privacy, but each do so in a unique way. The slats on our blinds can be tilted to control light. Our window shades offer the best option of choosing light-filtering or room-darkening materials that allow on the the exact amount of light you desire. No matter what your goal, we have a wide selection to meet your needs and match your style.